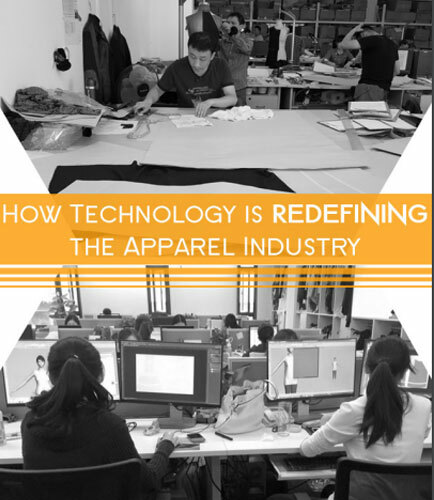 How Technology is Redefining the Apparel Industry? 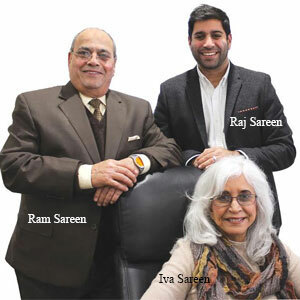 "How Technology is Redefining the Apparel Industry?" In the apparel industry, if you aren't moving forward, chances are you are falling behind. Advanced technologies assist in apparel product development and conceptual design in industries as diverse as the automotive, aerospace, and architecture. Globalization is the main reason why apparel product development has turned into such a convoluted process.